For 6 years, we’ve been tasting wonderful wines and learning more about wine varietals and wine making from winemakers, sommeliers and chefs. For the first time, Inside Wine Santa Barbara is going to taste artisan spirits! Taste handcrafted whiskey, bourbon, vodka, gin and apple pie while enjoying light appetizers in the beautiful, newly-renovated Santa Barbara Hall at the Santa Barbara Natural History Museum. The idea came after a very fun whiskey-tasting experience at a bar in Oregon. The variety of flavors was a surprise to me and I realized there is an fascinating world of spirits that has been unexplored. I happened to meet Ian at a event planners party and enjoyed learning more about the distillation process. 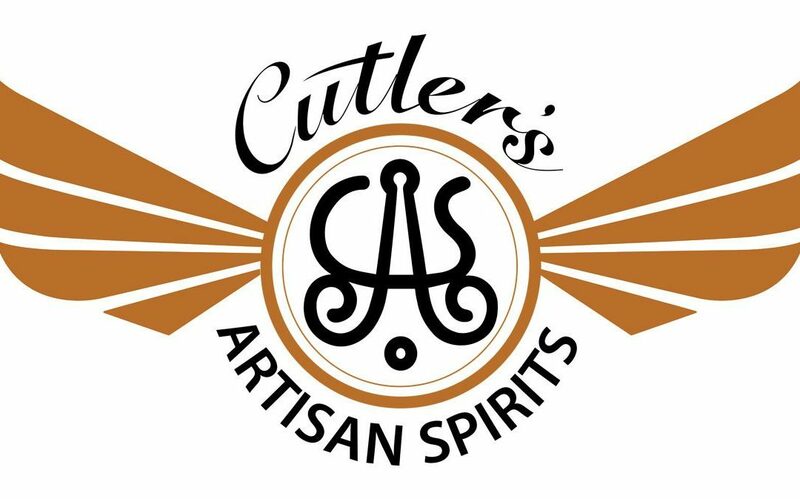 Join Inside Wine Santa Barbara as Ian Cutler, Owner and Head Distiller of Cutler’s Spirits pours samples and discusses how his artisanal liquors are created. He can also tell the tale of his family’s distillery from roots in Gold Rush country, through Prohibition and on to the current day. Many of our events sell out, so it might be wise to save a spot. It’s going to be a fun and informative Meetup, see you there!